Countdown to the Orientation Trip! On 31 January 2017, sixteen Aftermath Association members, including Advisory Committee member Dr. John Whelan, will embark on Camp Aftermath’s Orientation Trip to Costa Rica. The aim of this trip is for Dr. Whelan to assess the itinerary and make any final suggestions to help us improve it. Dr. Whelan and all the volunteers will test-out a slightly condensed, 5-day version of the full two-week Camp Aftermath itinerary, and they will also participate in some volunteer activities. The volunteer aspect of this trip will be vital for everyone on the Orientation Trip to truly experience Camp Aftermath, since our approach to long-term management of PTSD places a heavy emphasis on active philanthropy. Advisory Board member Gail Nystrom, the founder of the Costa Rican Humanitarian Foundation, will be guiding us throughout this trip. Our trip begins in La Carpio, a section of the Costa Rican capital, San José, between two very polluted rivers and next to the city’s massive landfill. This is where thousands of refugees from the Nicaraguan civil war of the 1980s and 1990s have settled. Gail Nystrom and her foundation have, for the past decade, made it their mission to improve life in La Carpio. Camp Aftermath volunteers will be participating in a volunteer day in La Carpio, which will focus on improving living conditions for the inhabitants. 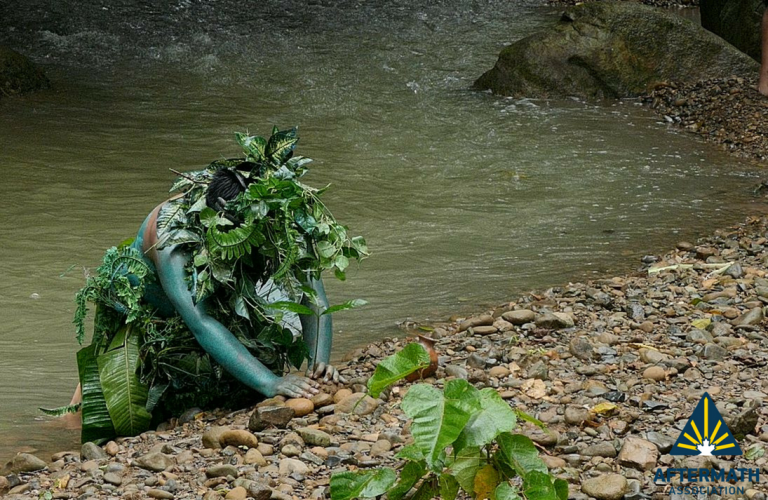 The Boruca are an indigenous people living in Puntarenas Province, in southwestern Costa Rica. This tribe has about 2,660 members, most of whom live on a reservation in the mountains. Aftermath Association volunteers will witness their healing rituals and ceremonies, which focused on re-living one’s anguish and traumas, thereby conquering their pain and being reborn stronger. They will participate in an amazing river ritual, which was described by previous participants as breathtaking and a once-in-a-lifetime experience. Volunteers will also visit nearby environmental restoration projects. 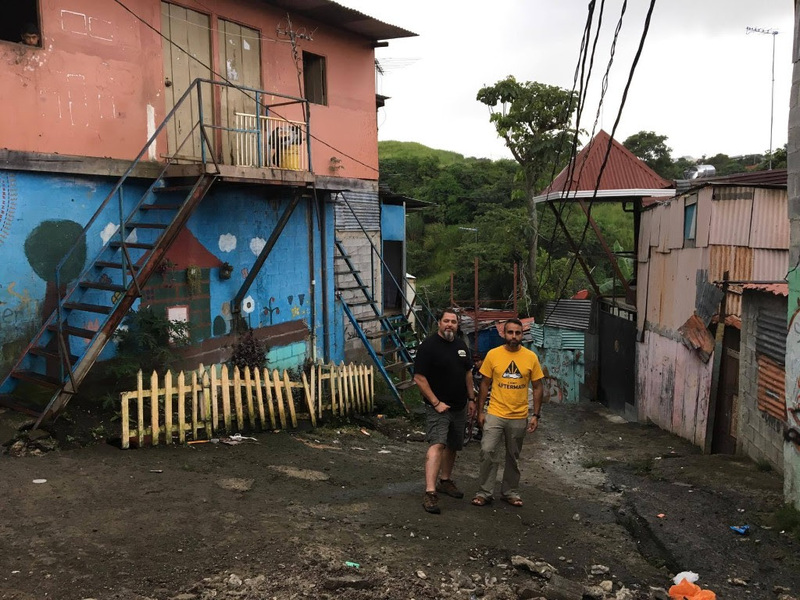 On Day 4, Aftermath Association volunteers will travel to Golfito, located in southern Costa Rica, which is often referred to as Costa Rica’s last frontier. 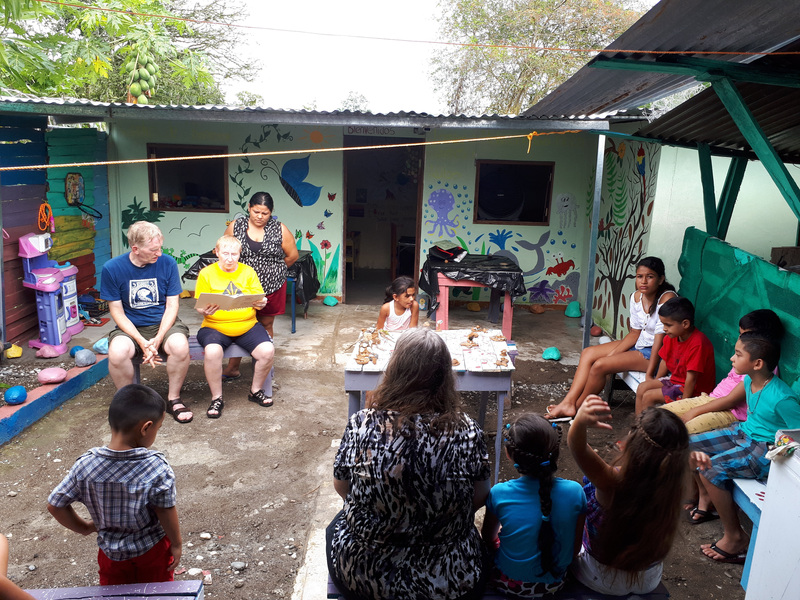 Gail and her foundation have a school in Gofito, where volunteers and local children will participate in various activities, including sports and arts and crafts. 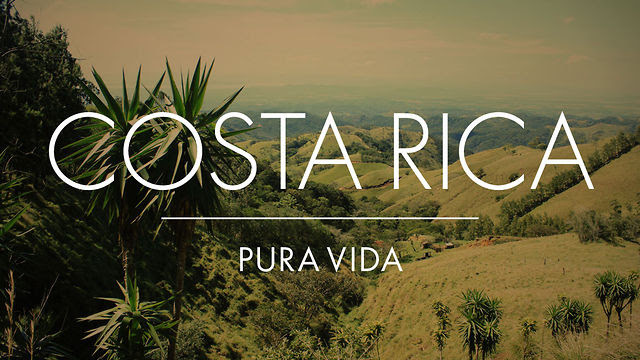 Corcovado National Park is a reserve on southwest Costa Rica’s Osa Peninsula that protects varied tropical ecosystems. 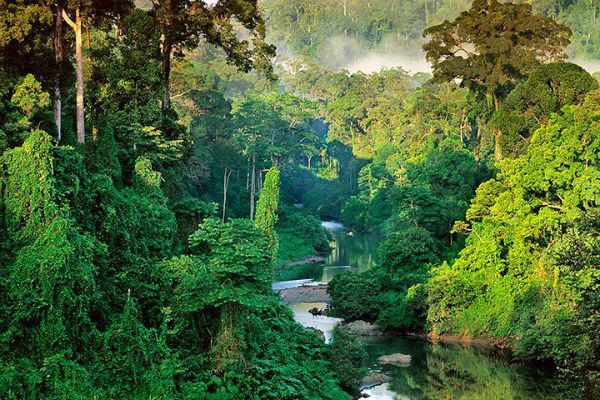 Considered one of the world’s most bio diverse regions, its wildlife includes scarlet macaws, tapirs, jaguars and squirrel monkeys. Aftermath volunteers will be visiting animal sanctuaries, where future participants will be engaged in volunteer work as part of their healing. Seekers Falls, is owned and operated by Dr. Richard Nahas, founder of the Seekers Centre in Ottawa. 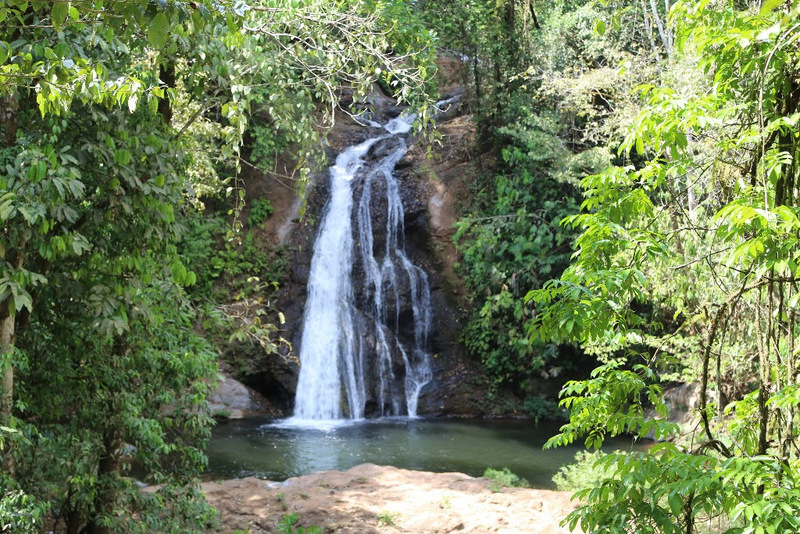 Dr. Nahas, who also sits on our advisory committee, has graciously given us access to Seekers Falls, which is set on a beautiful waterfall property. Tucked away in a lush valley near the central Pacific coast, this amazing property includes community development focused on sustainable agriculture and tropical medicinal plants. Having access to this property will enable us to provide participants with a healing experience.